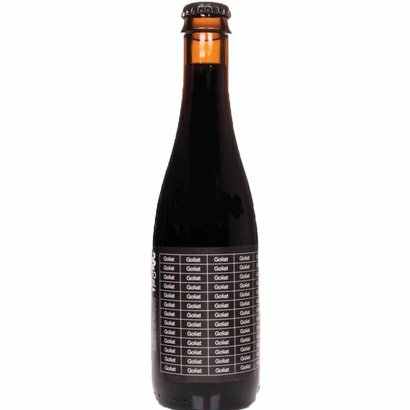 Imperial Coffee Stout matured with Bourbon soaked Oak Chips. 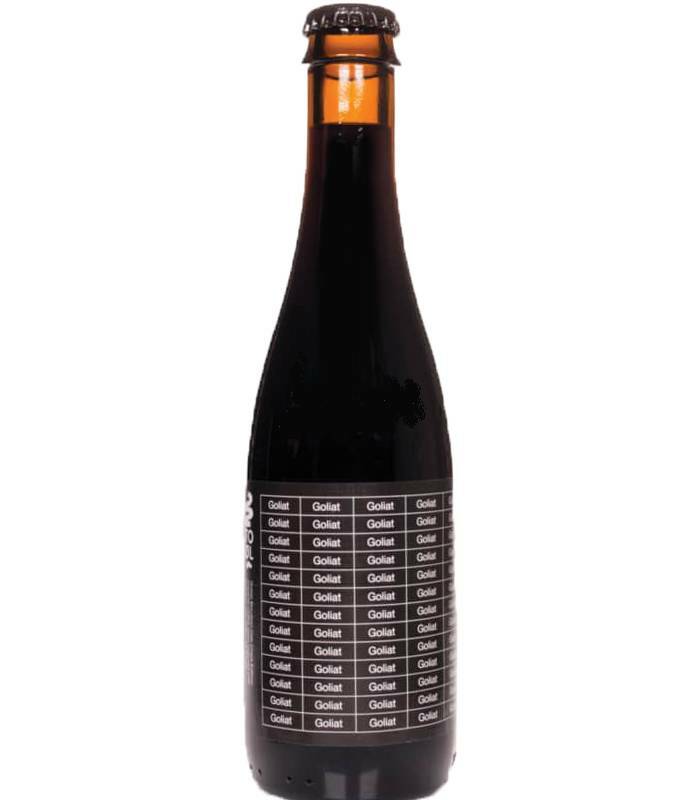 To Øl Goliat Bourbon Oak Chips Edition An Imperial Coffee Stout matured with Bourbon soaked Oak Chips. 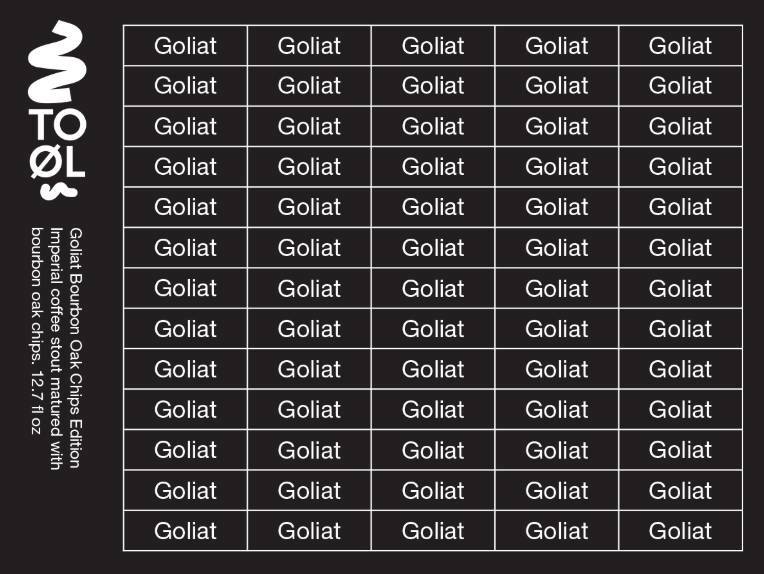 The standard Goliat of this Danish brewer is already a bomb of a stout in itself, but by adding the bourbon chips this beer has got a more intense taste. Delicious aromas of roasted malt, oak, bourbon, caramel and vanilla. These aromas are also reflected in the taste, in addition to taste notes of red fruit and coffee. Full, sweet and a nice bitterness in the aftertaste.